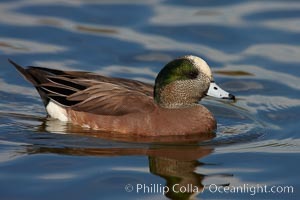 American wigeon, male. Wigeon Photo. American wigeon, female. Wigeon Picture. 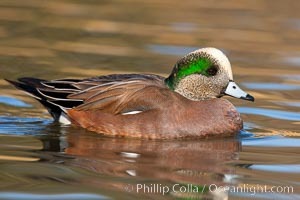 American wigeon, male. 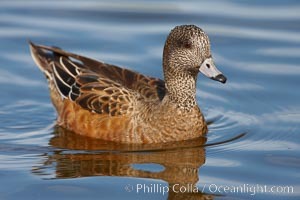 Stock Photography of Wigeon. American wigeon, female. 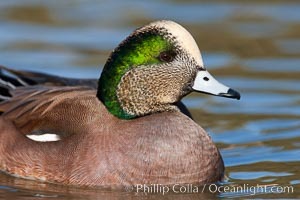 Photograph of Wigeon. 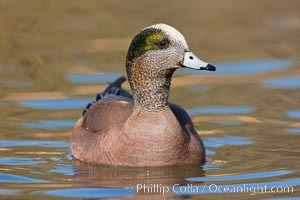 American wigeon, male. Wigeon Photos. American wigeon, female. 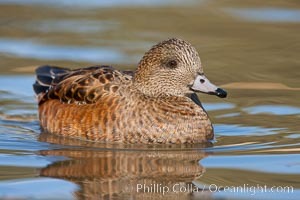 Wigeon Image. American wigeon, male. Professional stock photos of Wigeon. American wigeon, male. 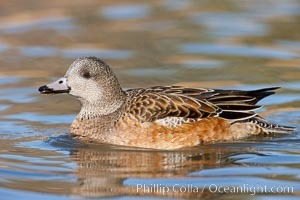 Pictures of Wigeon. 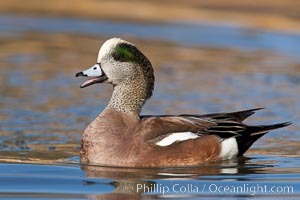 American wigeon, adult breeding plumage. Wigeon Picture. 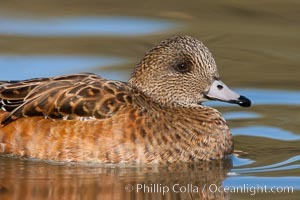 American wigeon, juvenile / nonbreeding plumage. 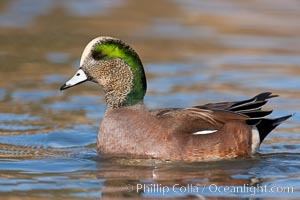 Stock Photography of Wigeon. 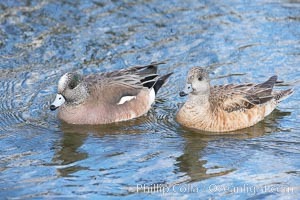 American wigeon, male (left) and female (right). 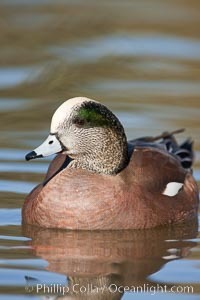 Photograph of Wigeon.